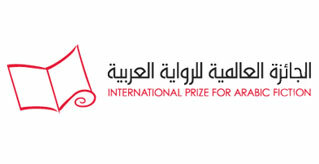 An independent American publishing house has published an English version of Jana Elhassan’s The Ninety-Ninth Floor, which was shortlisted for the International Prize for Arabic Fiction 2015. Elhassan’s novel, which was translated by Michelle Hartman, has received a number of admiring reviews following publication on October 15th. The Ninety-Ninth Floor is Elhassan’s third novel and the first of her works to be translated from the Arabic into English.